This plastic basket dog muzzle is super lightweight and has a lot of advantages. 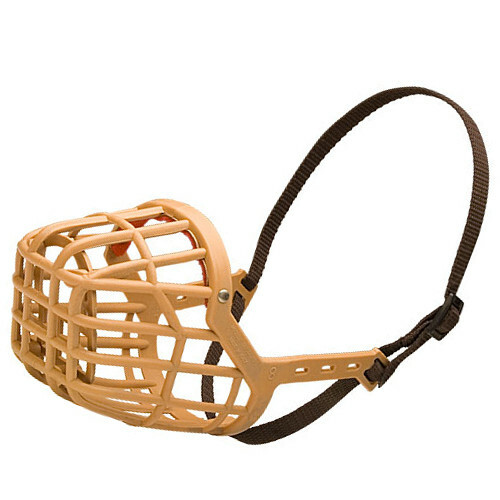 This daily basket dog muzzle will perfectly fit small, medium and not aggressive dogs. 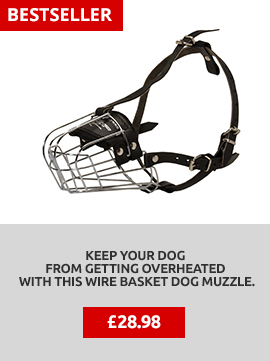 If you need a well-ventilated dog basket muzzle for daily use - it is a good choice! We use only safe plastic without sharp edges. 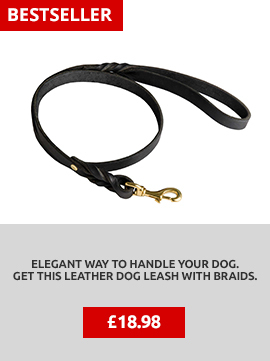 It is a safe dog muzzle for walking and daily purposes. This light plastic dog muzzle will prevent chewing, licking, picking up strange objects while walking. Plastic does not reflect sunlight in sunny weather and does not lose its qualities when gets wet, does not stick to dog snout in frosty weather. 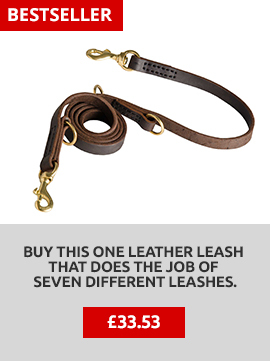 Choose the best dog muzzle for any weather. Daily Basket Dog Muzzle with Super Light Weight for Small and Medium Dogs! This lightweight dog muzzle is produced in 9 sizes for various dog breeds, from very small like Yorkshire Terrier, Miniature Pincher, Afenpincher; small dogs like Zwergschnauzer, Fox Terrier, Poodle, Welsh Corgie, Spaniel, Weimaraner, to medium sized dog breeds like German Shepherd and Siberian Husky. Please, note, that is it very important for us to get all the sizes of dog snout to choose the best dog muzzle exactly for your pet. You are welcome to use our instruction for measuring. 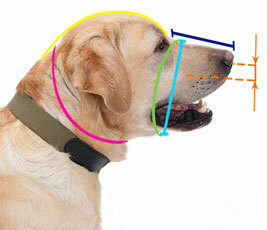 We will try our best to pick up a perfect basket muzzle size for your dog.